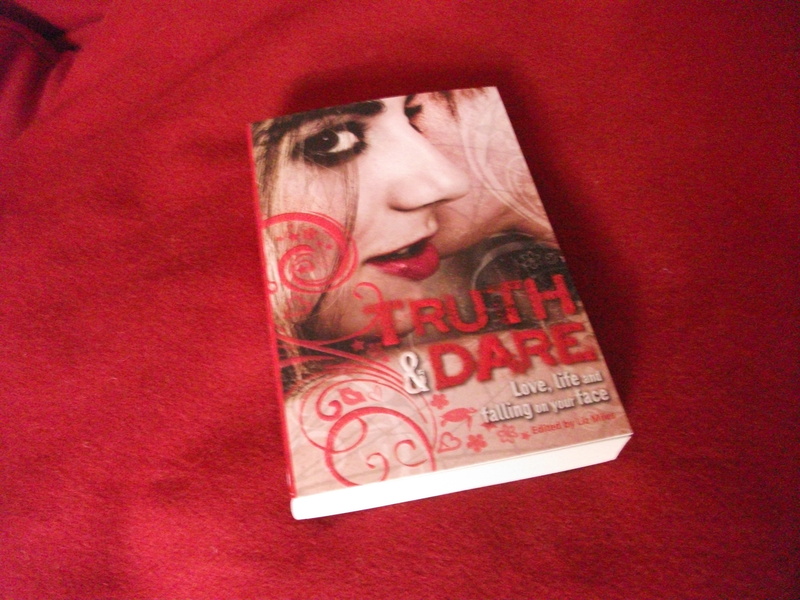 Truth & Dare, an anthology of short stories about “Love, life and falling on your face”, edited by Liz Miles, has now been released in the UK. 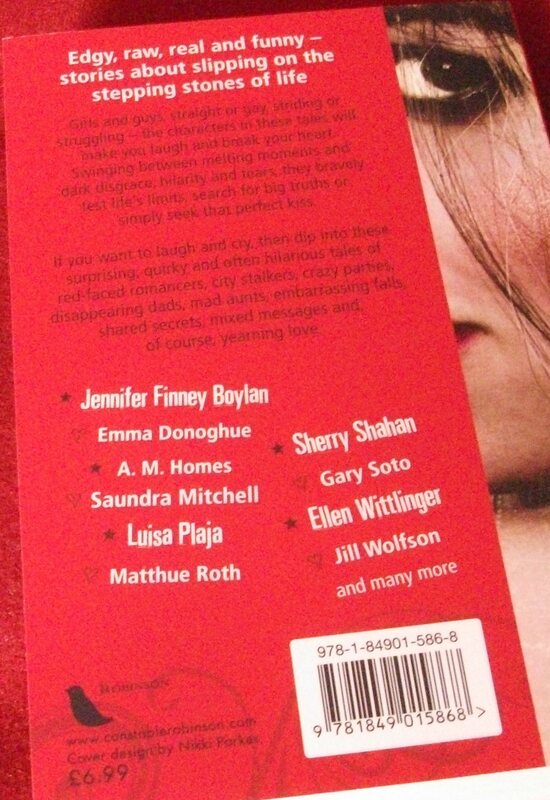 Contributors are: Jennifer Boylan, Sarah Rees Brennan, Cecil Castellucci, Emma Donoghue, Courtney Gillette, A.M. Homes, Jennifer Hubbard, Heidi R. Kling, Jennifer Knight, Michael Lowenthal, Liz Miles, Saundra Mitchell, Luisa Plaja, Matthue Roth, Sherry Shahan, Gary Soto, Shelley Stoehr, Sara Wilkinson, Ellen Wittlinger and Jill Wolfson. 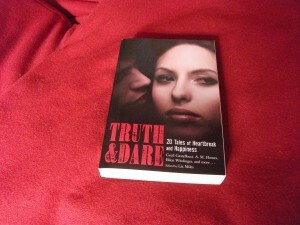 Truth & Dare is available in formats including paperback and for Kindle. 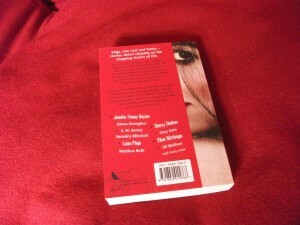 Read reviews on Juniper’s Jungle and Goodreads. 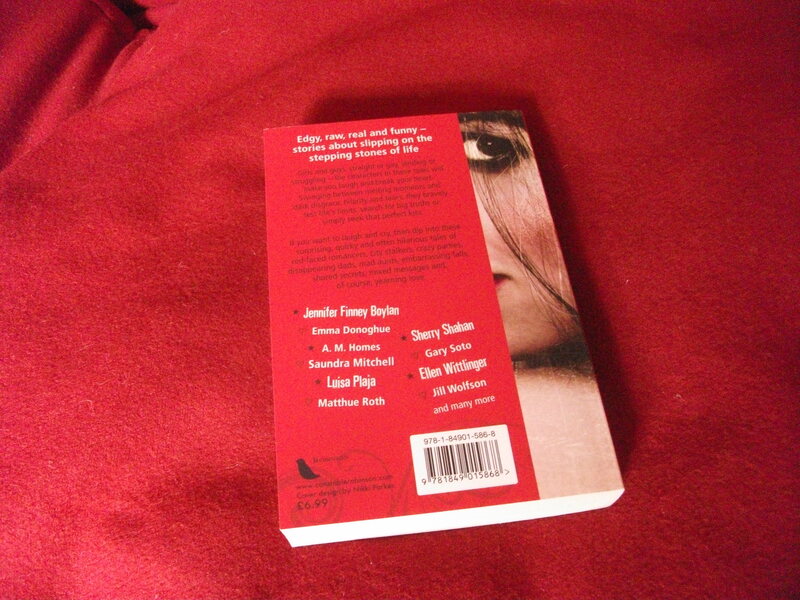 And the back cover of the US copy. 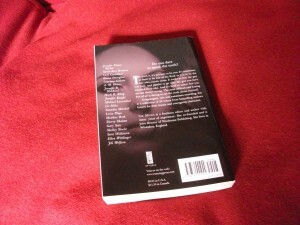 I am sure I have a copy of this coming soon. I can’t wait to read it. congratulations! 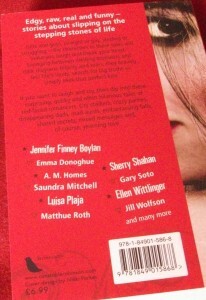 short stories are definitely underrated. Thank you very much, Vivienne and Jenny!